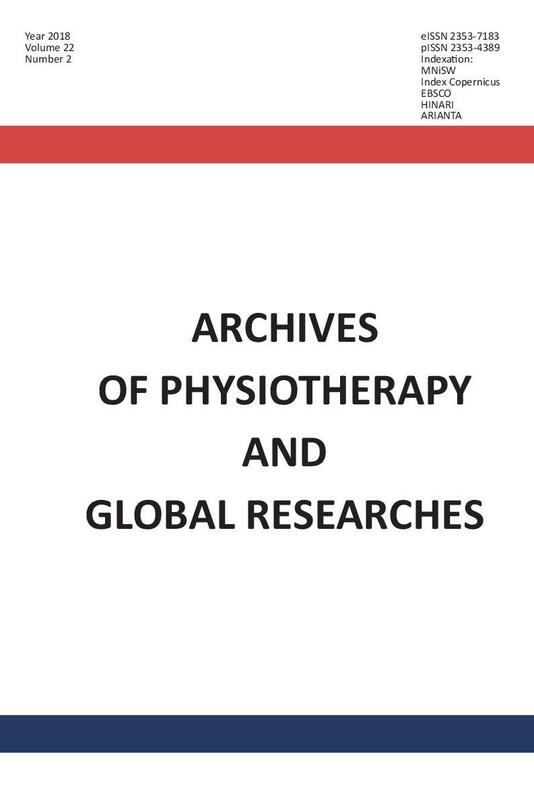 The Quarterly Archives of Physiotherapy and Global Researches is a continuation of Research Bulletin. The periodical is addressed to scientists, doctors, pharmacologists, chemists, psychologists and physiotherapists involved in the process of treating patients including basic pre-clinical tests, diagnostic tests, clinical tests and rehabilitation of movement, mental health as well as a healthy diet. The quarterly aims at creating a platform where representatives of all the sciences concerned with the treating process are able to exchange their knowledge, experience, achievements and discoveries. The quarterly is published by the Vincent Pol University in Lublin. 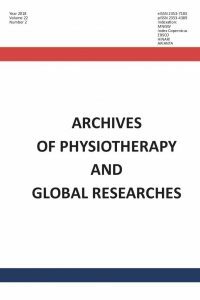 According to the list of ranked scientific journals published in the Announcement of the Ministry of Science and Higher Education Archives of Physiotherapy and Global Researches has received 4 point in the 2015 ranking. The quarterly publishes original texts, reviews, case reviews, letters to the editor and book overviews that are reviewed twice.